You are here: Home \ Do You Have Bleeding Gums? Bleeding gums should not be ignored, as they can indicate a serious oral condition or in rare cases, a serious blood disorder. Gums bleed because of insufficient plaque removal. The germs found in plaque attack the healthy tissue around the teeth and cause the gums to become sore and irritated. This results in the bleeding of the gums when you brush or floss. The first onset of gum disease is known as gingivitis, a painless condition with only bleeding gums as its symptom. Gum disease may manifest with other symptoms- such as red, tender or inflamed gums; loose teeth; persistent bad taste or breath; and a change in the manner your teeth fit when you bite. 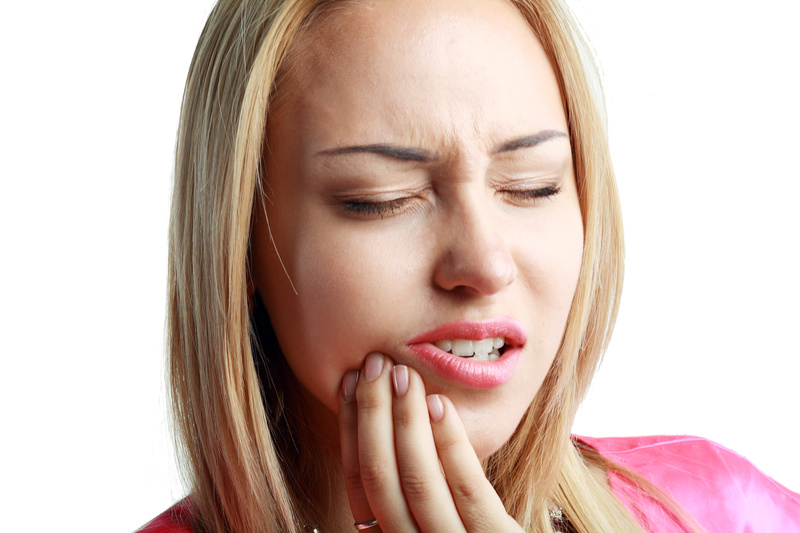 If you have these symptoms, take heart; gum disease can be treated and reversed. Stress. Stress is associated with several serious health conditions, including gum disease or periodontal disease because it makes the body weak in driving away infection. Pregnancy and Breastfeeding. About 50% of expecting and nursing moms have bleeding gums when they brush or floss. 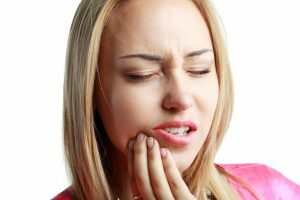 This happens because of hormonal changes that cause your gums to inflame; the same hormones that cause swollen mucus membranes. Age. As a person gets older, the incidence of gum disease increases. About 50% of adults who are 30 years old and above and 70% of adults who are more than 65 years old have gum disease. Genetics. Some people are predisposed of getting gum disease because of genetics. Talk to your family members to find out if this condition runs in your family. Prescription Drugs. There are prescription drugs that can heighten the risk of gum disease. These includes certain heart medications, oral contraceptives, and antidepressants. Talk to your doctor or dentist, if you are on any medications, to know if these will cause bleeding gums or gum disease. Other risk factors include: poor nutrition, poor oral hygiene, grinding or clenching of teeth, and smoking. Bleeding gums can also indicate a more severe blood disorder. Call Dr. Voyles at Hilliard dental office if you have any signs of bleeding gums. Dr. Voyles will examine your case and recommend the best treatment for your condition.